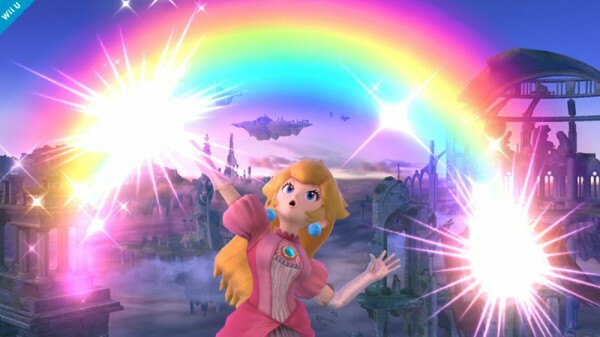 Welcome to the Saturday Smash-Up, a weekly recap of all of the new and exciting information from the week in Smash Pics of the Day. What am I talking about? Well, here’s a primer: Since the announcement of Super Smash Brothers for Wii U and Super Smash Brothers for 3DS back at E3 2013, project director Masahiro Sakurai has been posting daily updates on SmashBros.com, just as he did with Super Smash Brothers Brawl during its development cycle. 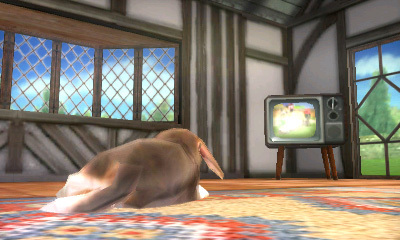 The update is just a screenshot from one of the two versions, but Sakurai provides a small description of the screen on the Super Smash Bros Director’s Room Miiverse page. Sometimes we see the announcement of a character (most recently with Lucario on January 31), other times it’s just a goofy pose. 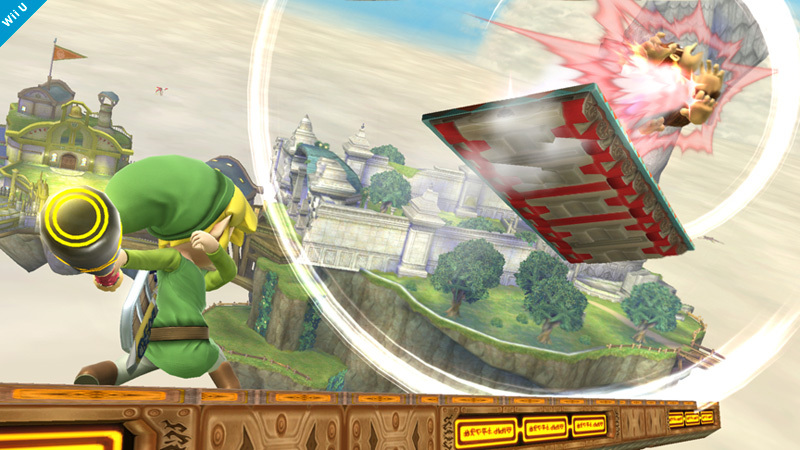 Check back here every week for a week’s worth of Smash updates, Sakurai musings, and Fanelli reaction. Ladies and gentlemen that read these words, I come to you this fine Saturday in pure joy and adulation. 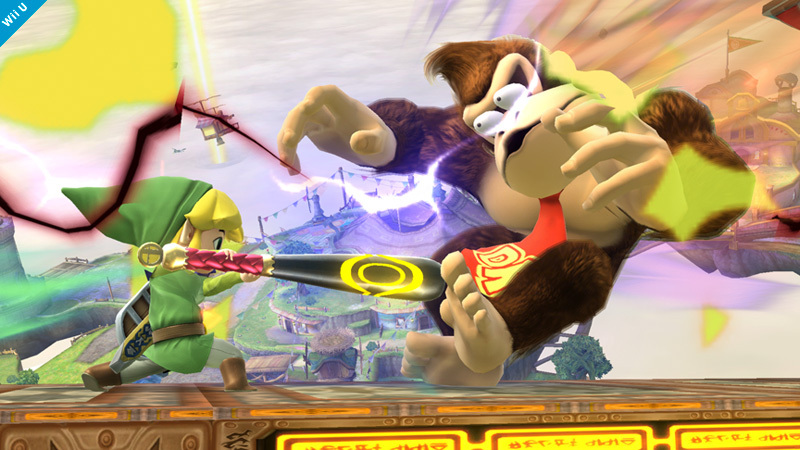 Since 2006, when Super Smash Bros Brawl for the Wii was announced at that year’s E3, I desired the inclusion of one Nintendo character to the playable roster. This was a character that’s been in the Nintendo stable for as long as I can remember, and he was absolutely well deserving of the honor. Two days ago, after almost eight years of wanting this, my time has finally come. Let’s get to the week in updates. Editor’s Thoughts: Hahahahahahaha how awesome is this? Every once in a while Sakurai’s updates do more to show his personal psyche than the game itself, but he’s always good for a chuckle. This was made even more relevant with the Westminster Dog Show being this week, but I chalk that up to coincidence. 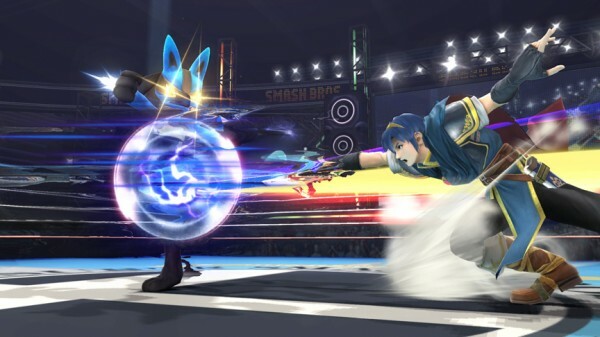 Editor’s Thoughts: Yet another “Hey Lucario had this move before and it’s back woo Lucario!” update. Double Team is a potent move, but it looks exactly the same this time around. Editor’s Thoughts: Now, because of the time difference between Japan and here in the US, the Nintendo Direct episode aired at 7 AM Friday morning, which Sakurai states. 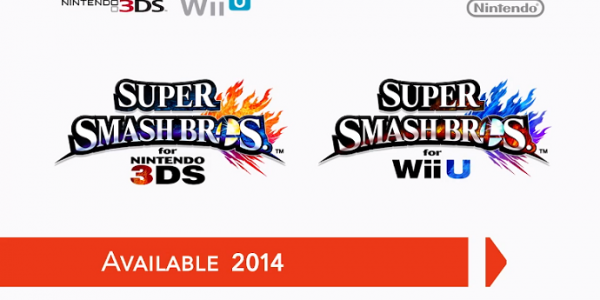 As such, when he updated the Smash Bros website with what was Directly announced, it was technically the Friday update. That’s what a later Nintendo Direct will do. Editor’s Thoughts: My…my God, I’m still in shock. 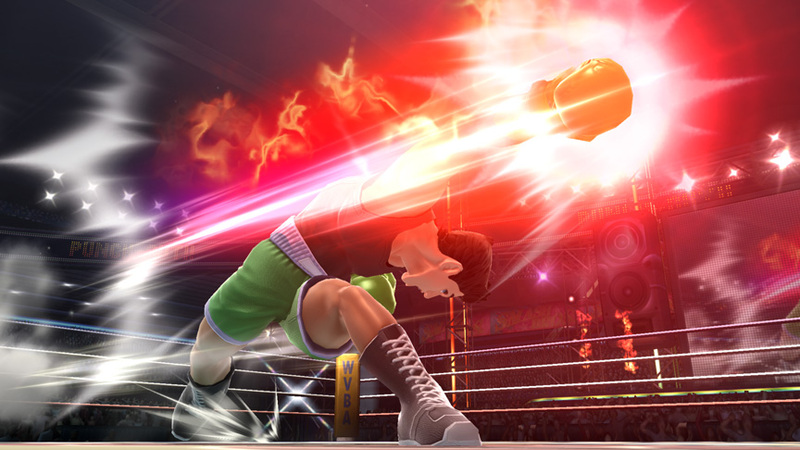 I’ve always though that Little Mac would be a perfect fit in Smash Bros, he is a boxer after all, but finally SEEING it, watching that first trailer (which I’ll put at the end of this paragraph for convenience)…I was shaking during the initial reveal. As soon as I saw the silhouette right at the beginning of the video, I lost it. I should have known though; I was suspicious from the beginning that the boxing ring stage shown in the very first trailer was the WVBA Arena, and it wasn’t out of my realm of possibility that the “SMASH BROS” scrolling marquee around the arena and the symbol on the canvas were placeholders. That’s exactly what happened, as all of Mac’s screenshots show the actual WVBA Arena just as we’ll be playing it. 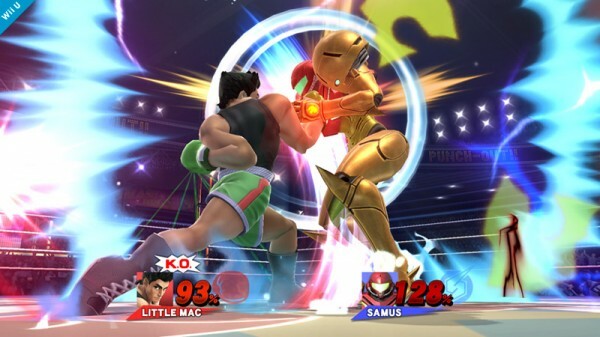 Welcome to the party Little Mac; I can’t FREAKING wait to box my way to victory. That’s all for now, but before we go, it’s time for the Song of the Week! At the end of every week, I’m going to post a Nintendo tune that I’d like to see make it into either version of Smash (especially if My Music returns, WHICH IT SHOULD). I’ll take requests for songs on the GamerNode Twitter page or on my personal one (remember the #SaturdaySmashUp hashtag! ), so let’s jam to some sweet music every Saturday. Two weeks ago, I talked about my most wanted character and the song he could use…and I got it. Now, I have to wonder what other music My Music would include for the WVBA Arena. That makes me think other NES Sports games might get the nod…and that leads me to this gem of a song. Jason lives and breathes gaming. Legend tells that he taught himself to read using Wheel of Fortune Family Edition on the NES. He's been covering this industry for three years, all with the Node, and you can see his ugly mug once a week on Hot Off The Grill.